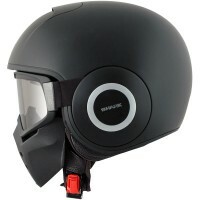 Price Range £159 - £250Price RangeSimply drag the slider bar to set your price range. 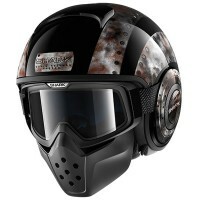 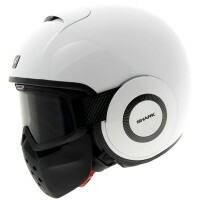 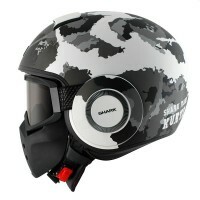 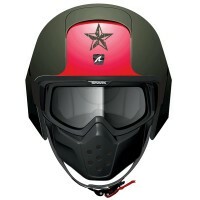 A must have streetfighter style bike helmet packed full of features. 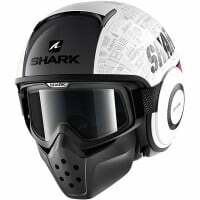 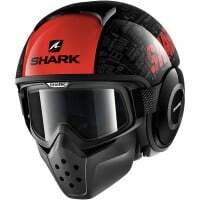 Shark's Drak helmet (previously known as the Shark Raw) is equipped with a protective face mask and a removable anti scratch & anti fog treated goggles. The Drak is also Sharktooth ready, has washable natural fibre interiors, and has a full helmet ventilation system to keep you cool on those hot days.